May has been one of the best we have ever had and becuase of that the new school has made great progress over the last month or so. Here is a list of tasks that are now complete or are in progress. All the windows are now installed. The rear playground is taking shape. Lets hope the good weather continues and good progress is made. I will update the timelapse video soon. For those of you who don't know, I am putting a small history book together to remember Copley school from it's opening back in 1903. Some of you have kindly sent me your memories and stories of Copley school but I need more so keep them coming please. 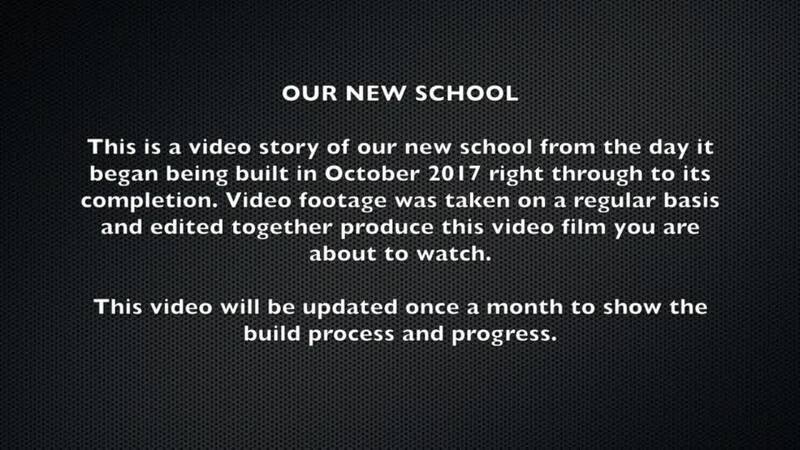 Every month we will upload a time lapse video showing the progress of the New School Build. See the first one below. 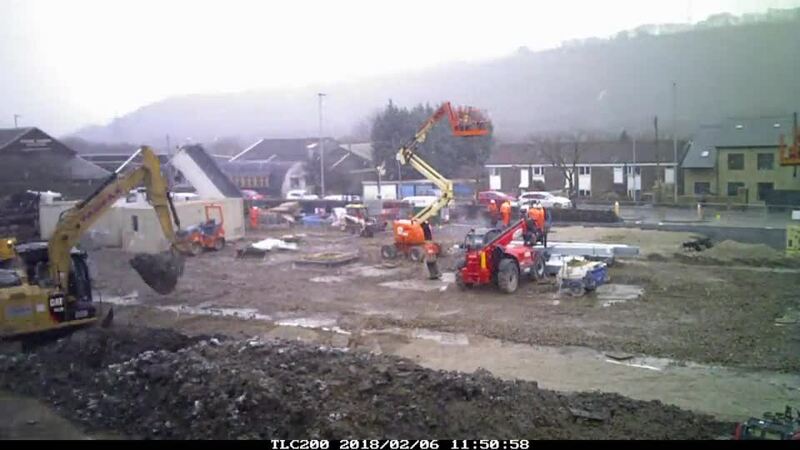 If you have any questions relating to the New School Build contact myself, dkaye@copley.calderdale.sch.uk David Kaye, Federation Site Manager, Copley and New Road Primary School.